Finish Missouri Southern State University's Veteran Week by joining active and reserve members of our nation's military force at Run with the Heroes! You will be able to run alongside local men and women who have dedicated part of their lives to serving and protecting this nation from foreign and domestic threats. 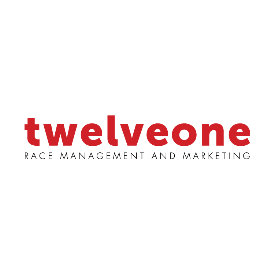 Awards will be given to the overall male and female winner and the top 3 male and female finishers in each age group. All fun runners will receive a finishers award. Local veteran service organizations will be present with information about area activities and opportunities for veterans. Please take the time to visit with and thank the local members of our military for their dedication and service. 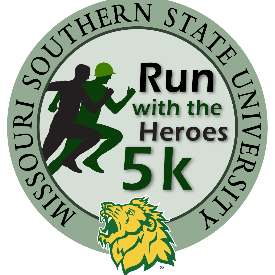 Run with the Heroes is hosted by MSSU's Student Veteran Organization. Proceeds go to military affiliated charities.